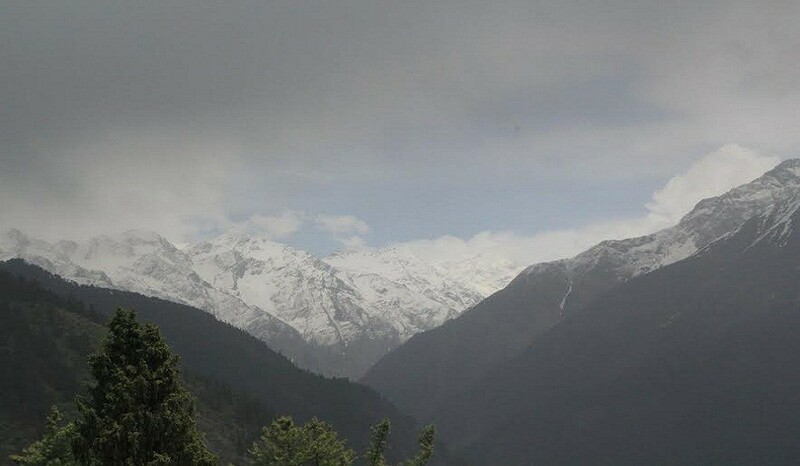 The Great Himalayan National Park Conservation Area (GHNPCA) as a Natural Site was inscribed into the UNESCO World Heritage List during the session of the 38th World Heritage Committee in Doha, the State of Qatar, on 23rd June 2014. The inscription confirms Great Himalayan National Park Conservation Area’s Outstanding Universal Value as a site containing the most important and significant natural habitats for in-situ conservation of Western Himalayan biological diversity, including those containing threatened species of outstanding universal value from the point of view of science or conservation. The Great Himalayan National Park (GHNP), is one of India's national parks, is located in Kullu region in the state of Himachal Pradesh. 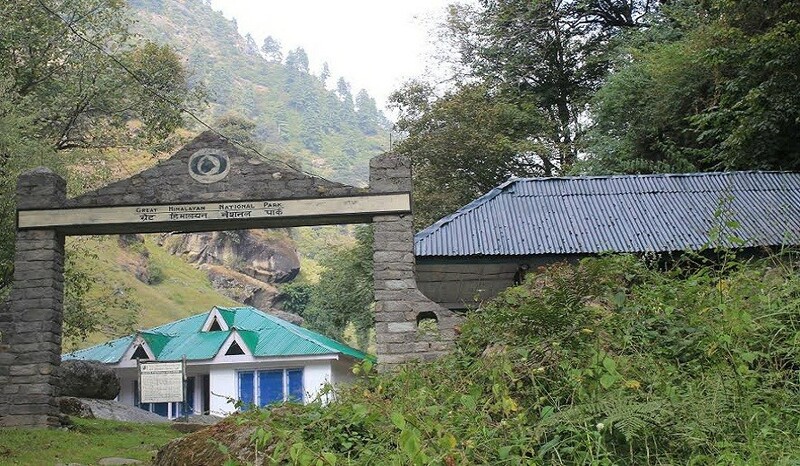 The park was established in 1984 and is spread over an area of 1,171 km2 at an altitude of between 1500 and 6000 m.
The Great Himalayan National Park is a habitat to numerous flora and more than 375 fauna species, including approximately 31 mammals, 181 birds, 3 reptiles, 9 amphibians, 11 annelids, 17 mollusks and 127 insects. They are protected under the strict guidelines of the Wildlife Protection Act of 1972; hence any sort of hunting is not permitted. 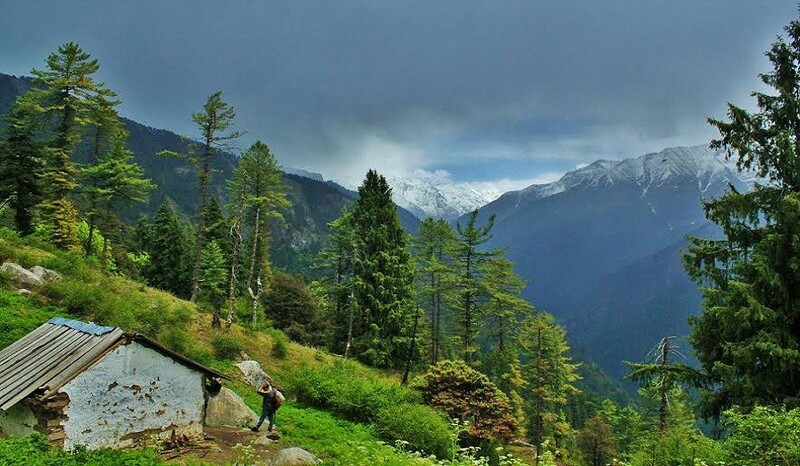 June 2014, the Great Himalayan National Park was added to the UNESCO list of World Heritage Sites.The Unesco World Heritage Site Committee granted the status to the park under the criteria of "outstanding significance for biodiversity conservation. The GHNP is at the junction of world's two major faunal regions: the oriental to the south and palaearctic to the north. 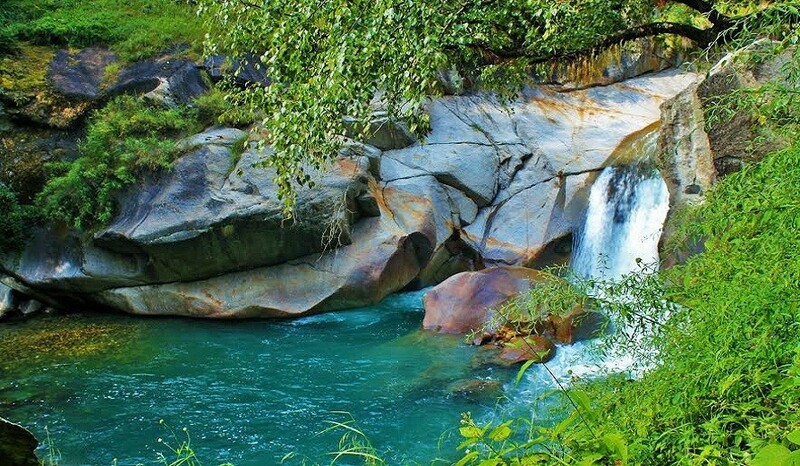 The temperate forest flora-fauna of GHNP represents the westernmost extension of the Sino-Japanese Region. Tips for guide, porters, and driver."